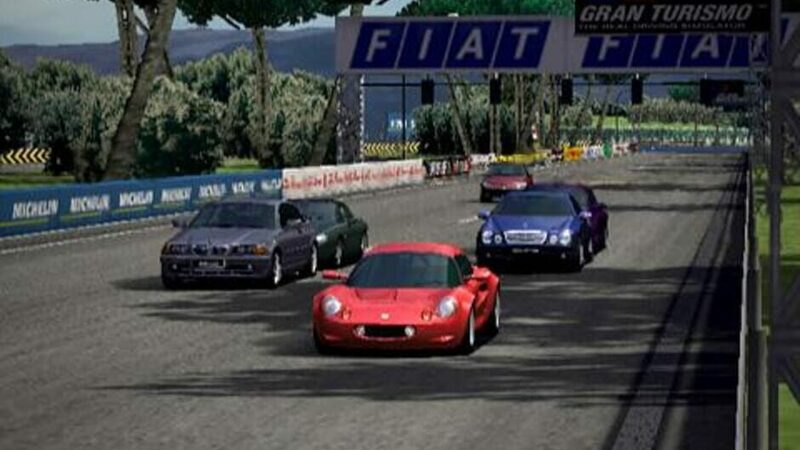 More than two years in the making, Gran Turismo 3 A-spec features over 150 detailed cars -- each composed of more than 4,000 polygons -- 60 beginner, amateur and professional championship races, as well as ten endurance races and ten rally races. 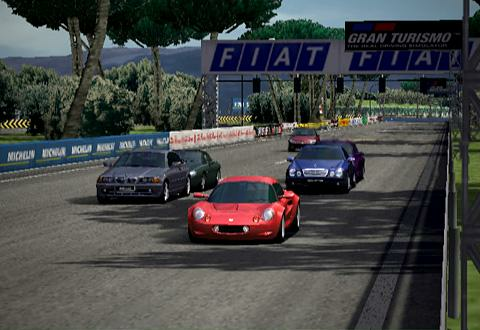 In addition to all-new special effects, such as sun glare, heat distortion and reflections, Gran Turismo 3 A-spec also offers up a soundtrack of more than 20 licensed tracks, and an even better replay mode with TV-style camera views. Two players can go head-to-head via split-screen and up to six can duke it out by linking multiple systems together via i.LINK. 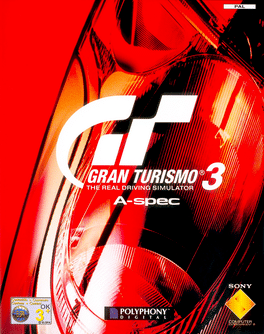 Released worldwide in 2001, Gran Turismo 3 a-Spec was designed by Polyphony Digital. There are far more images available for Gran Turismo 3: A-Spec, but these are the ones we felt would be most useful to you. If you have specific requests, please do contact the developer!